German Chancellor Angela Merkel’s cabinet has passed draft legislation proposed by the Interior Minister Thomas de Maiziere that would allow increased video surveillance in various public areas and on transport networks. The amendment to the German private data protection law would make it easier for the operators of various public facilities to set up more sophisticated surveillance systems and increase the number of surveillance cameras they use. The new regulation will apply to “all sorts of public facilities” such as sports and entertainment venues, as well as to shopping centers, and especially Christmas markets. 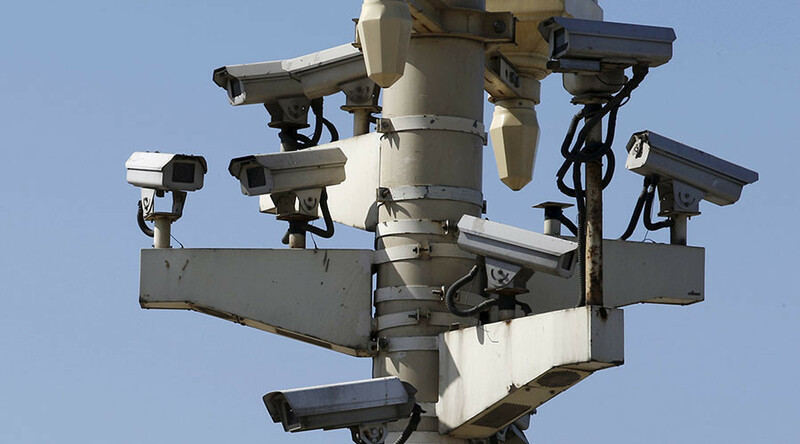 It also covers the issue of video surveillance in public transport, including trains, busses and water transport. The draft legislation “should make it easier for the operators to decide to contribute to [the] security of their clients – both in their own and in public interests,” the statement said. De Maiziere initially introduced the new regulation in July after a mass shooting in Munich claimed lives of ten people, including the gunman, Deutsche Welle reported. It was then agreed by Merkel’s Christian Democratic Union (CDU) and the Social Democrats, who together form the ruling coalition in the German parliament, last month. 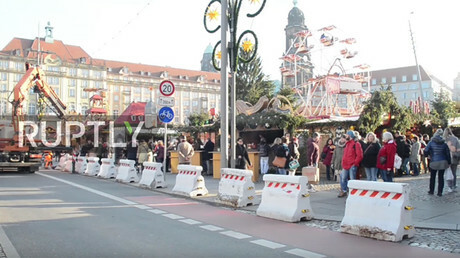 The approval of the bill by the German government came just two days after the attack on the Christmas market in Berlin that claimed lives of 12 people and left 48 injured, although it was not a direct reaction to the incident, German media reported. 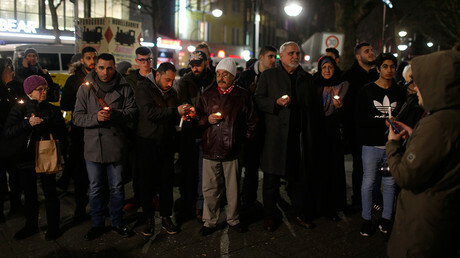 At the same time, the Monday attack was mentioned amid other reasons for enhancing security measures in Germany. It also follows the calls for increased surveillance in public places from German police. There must be “much more video surveillance” conducted with “better cameras” at public places, railway terminals and airports to allow police to identify criminals, the deputy head of the German police union, Ernst Walter, told Germany's MDR broadcaster earlier on Wednesday. “If politicians continue to hide behind the freedom-loving ideas of privacy protection that make our work … more difficult, then we will continue to have problems with investigations into situations similar [to the Monday Berlin attack] in the future,” he said. He also termed the call for citizens to submit their private videos from various crime scenes to police at the same time, “absurd”. Meanwhile, the German government has also decided to allow police officers to wear body cams to increase their own security in light of a rise in violence against police in recent months, German media reported. However, not all German politicians took the news about the new bill positively. Frank Tempel, an MP from the Left Party, criticized the move and said increased video surveillance is senseless. “I believe that potential perpetrators can also quickly adjust to something like that,” he told German RBB broadcaster, adding that the increased surveillance measures could be little more than “a placebo for a subjective feeling of security." The terrorist attack on a Christmas market in the German capital on Monday once again provoked a heated discussion about the strengthening of security and particularly surveillance measures in Germany. Saarland’s interior minister, Klaus Bouillon, has called for increased surveillance not only public places but also online. 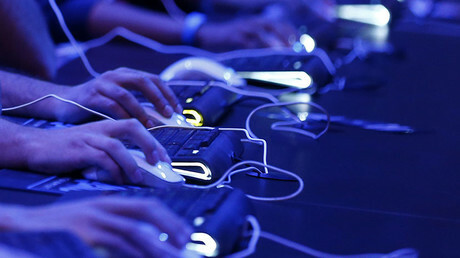 He said he plans to introduce a proposal to monitor popular encrypted messaging services, such as WhatsApp. "It cannot be the case that a company can make billions with WhatsApp, while at the same allowing criminals to organize and direct young people and obstruct our authorities by not providing the necessary encryption codes,” Bouillon, who is also the head of the German regional interior ministers’ conference, told Germany's Passauer Neuen Presse newspaper. "It is time to eliminate the barriers to monitoring suspects' telephone conversations,” he added, calling for greater information sharing between the police and the German intelligence service, the BND. At the same time, the extension of surveillance measures was opposed by the members of the Berlin’s regional parliament, Social Democrat Andreas Geisel and Ramona Pop, who represented the Green party.